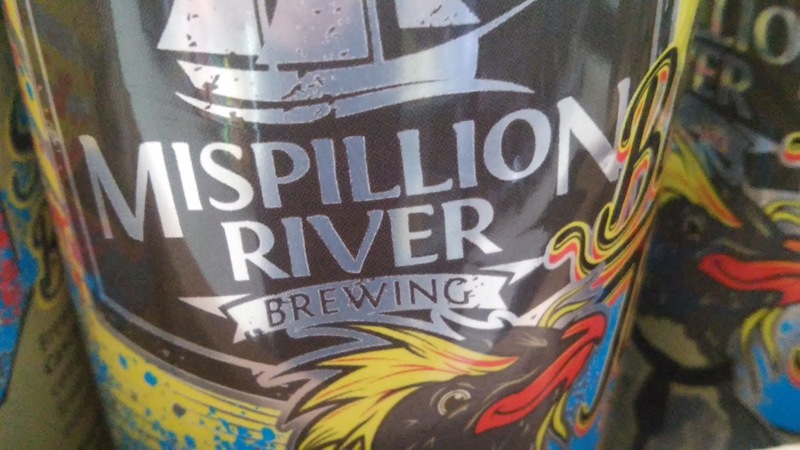 A couple months back I ran into Lauren from Mispillion River Brewing at a tasting event. Below are some interview questions I had. 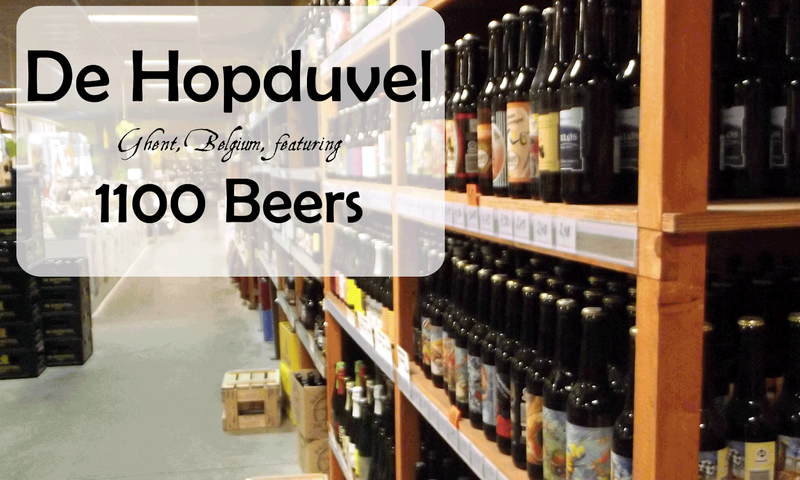 Next time you are out beer shopping make sure to check out some of their delicious offerings! Despite only opening in 2013 Mispillion River Brewing has become a major force in the Delaware craft beer scene. What do you attribute your brewery’s early success too? How much beer do you currently produce? Our early success can be attributed to the approach the brewery took to the market. Rather than focusing entirely on core brands, we recognized early on that we were playing a rotating tap handle game. Our constant variety sprang from that realization. We brewed 800 barrels last year and will finish this year at 1,600 barrels. Part of being a successful craft brewer is expanding production to reach a wider audience. This picture from your facebook page hints at a possible expansion. When might this take place and what will the expansion entail? 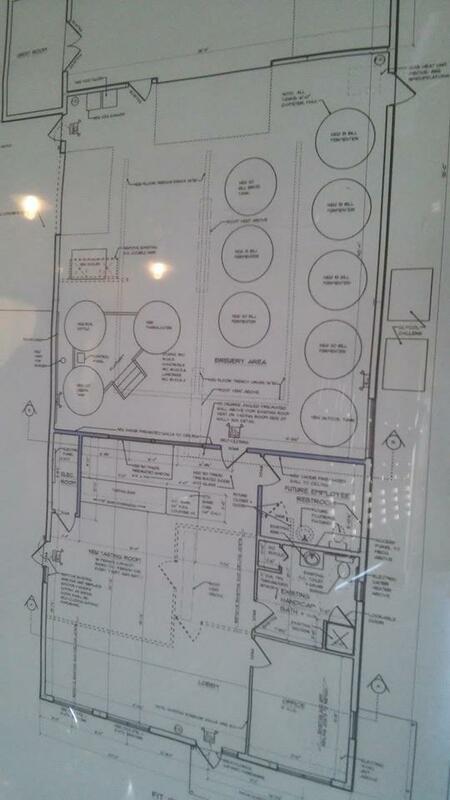 This expansion entails the addition of 45 barrel fermenters and brite tanks. As of last month, we added a new 30-barrel fermenter, 2 45-barrel fermenters, and 1 45-barrel brite tank. We have space for 3 more 45-barrel tanks before we max out our space. What markets do you hope to distribute to next? We entered New Jersey at the beginning of the month. Our eye is on any states that we currently touch for our next distribution expansion. 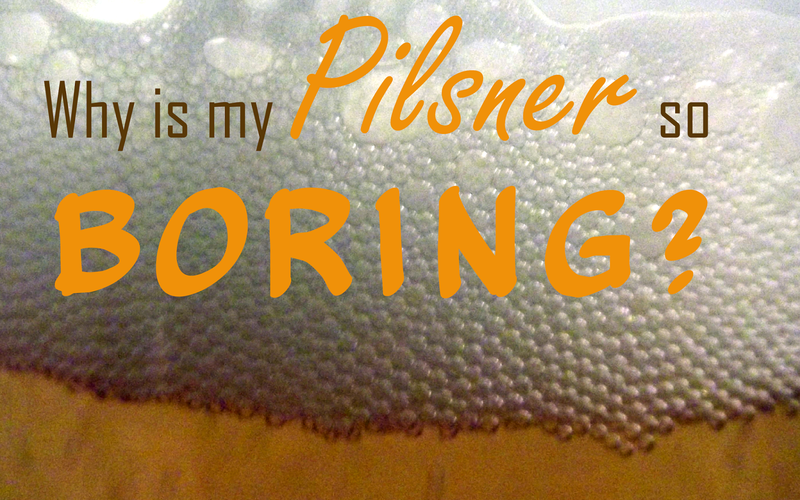 What is each member of the brewery’s favorite beer? Ryan, our brewer, has developed a taste for sour beers and goses as of late. Any plans for beer collaboration with Delaware or regional breweries? We recently collaborated on a small batch beer with RAR Brewing out of Cambridge, Maryland. We brewed a beer for Zombtember, our zombie Octoberfest, with Count Chocula cereal. The artwork for your beer and your brand is quite striking. Can you tell me about the artist and the artwork? Our artist is Tom Ryan, out of Connecticut. He is incredibly talented and understands the brewery and what we are trying to get across. We have reached a point where all we have to do is give him keywords and he is able to create exactly what we are imagining. For example, when designing Space Otter, all we told him was the name and the words "1950s Jetsons". What events do you have planned for the future? We are planning our Halloween party and Birthday party at the moment. However, our big events from this year, Meatball-Con and Zombtember, will be back next year. The holidays will be rapidly approaching and beer is always an excellent gift. What Mispillion beer would you recommend as a gift for the beer lover in your life? Do you have any suggestions for a Mispillion themed holiday food and beer pairing? 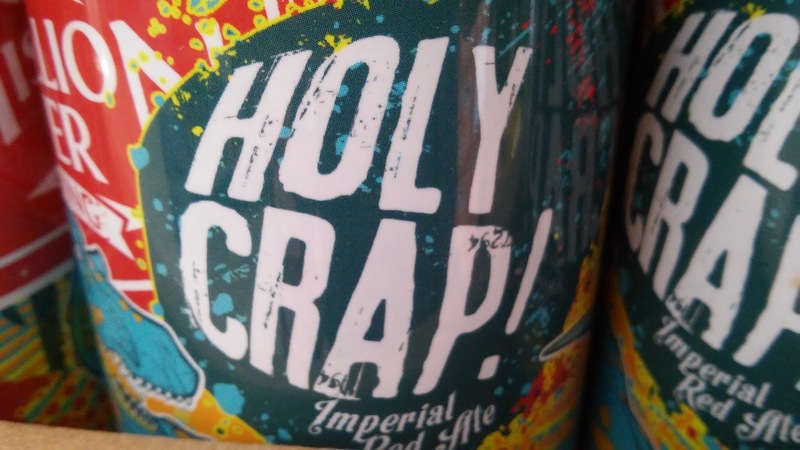 We recommend our Black IPA, Black Tie, and Imperial Red Ale, Holy Crap, for the holidays. They are stronger, maltier beers, and they pair well with richer foods. In terms of a holiday food and beer pairing, cheese is always the obvious choice. Many parties present cheese trays and there is always a beer to go with each cheese. Slightly off topic here but considering you are located on Mullet St, how do you feel about the business in the front party in the back hair style? Any plans for a mullet themed beer? We are big fans of the mullet. I think in a lot of ways it resembles our business on a Friday night. We have staff up front serving customers and running the business, but the rest of us are in the back having a grand old time.